fu Wei | Sana Ako si Ricky Lee! I’m writing this post upon the special request of a reader. J is scheduled to take an exam in about a week’s time or so and another one in September. She’s requesting for some Feng Shui tips to enhance scholastic or education luck. The following are some of the powerful Feng Shui tips that will help enhance education / scholastic luck. 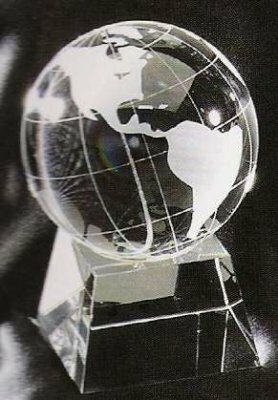 First and foremost, you need to ACTIVATE THE SCHOLASTIC CORNER WITH A CRYSTAL GLOBE. Base on the 8 Mansions school of Feng Shui, the scholastic corner is in northeast section of your room or house. 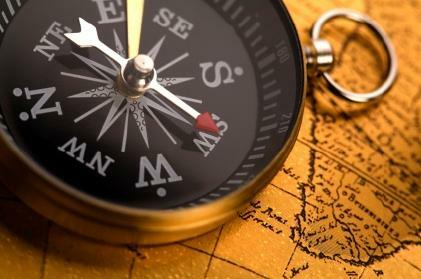 Get a compass and stand on the middle of your room or house and look for the northeast section. Put a crystal globe there, any color of the crystal will do but it is best to stick with the natural quartz crystal. Using a real crystal is best but one that looks like a crystal like glass will also work. Tap into the POWER OF A SINGLE POINTED GENERATOR QUARTZ CRYSTAL. The power of crystal has been well known for quite some time now. 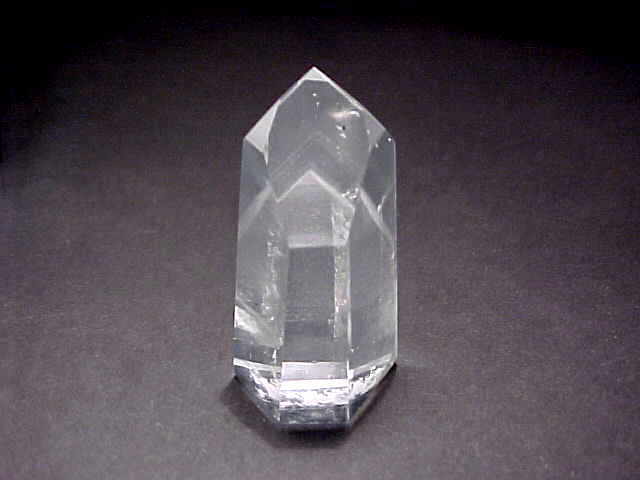 For education luck using a single pointed generator quartz crystal will help you concentrate better and achieve your goal to have scholastic success. You can put this on your study table. However, you need to ensure that it is cleanse of any energy but your energy. You can do this by putting it on top of a rock salt or sea salt for 3 days. Wear a PAGODA PENDANT and a CHINESE CALLIGRAPHY BRUSH PENDANT. The pagoda pendant will help you have good scholastic luck and empower you with good concentrate chi. The Chinese calligraphy brush pendant is also a very powerful Feng Shui to gain scholastic. It symbolizes learning because in the olden times only educated person knows how to use the Chinese calligraphy brush. If you don’t want them as pendants, you can easily buy a Jade Pagoda and put it on your table, for the Chinese calligraphy brush you can simply buy a real one and put it on your table. STUDY AND SLEEP IN THE DIRECTION OF YOUR FU WEI, you can do this by checking your Kua number and look for your Fu Wei direction. Whenever you study, or if possible even when you sleep you should be activating your Fu Wei. The Fu Wei is activated when you face that direction when you’re studying, and your head is pointed in that direction when you sleep. 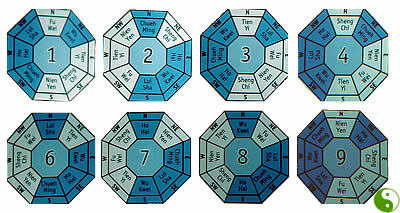 Do know your Kua number and the direction of your Fu Wei please read my post – WHAT IS FENG SHUI KUA NUMBER AND HOW TO CALCULATE IT. 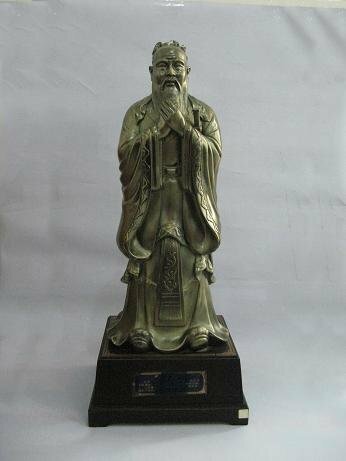 Put an image of LU DONGBIN and/or of CONFUCIUS on your table. Lu Dongbin is a scholarly, learned alchemist, of the 8 Immortals. Putting an image of Lu Dongbin on your table helps gets his blessing of scholastic luck. You can read more about Lu Dongbin in an earlier post called – LU DONGBIN: THE THIRD IMMORTAL WHO HAPPENS TO BE THE DEFACTO CHIEF OF THE EIGHT IMMORTALS. Confucius, on the other hand, is one of the most learned men in history. Again, using his image as a Feng Shui symbol helps you bring out to the universe your wish for scholastic success.